A mini photographic exhibition will open in the bantamspast museum on Saturday 8 October. 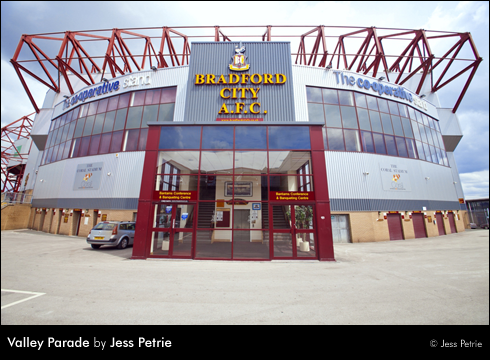 A series of twelve shots, taken by Bankfoot photographer Jess Petrie, captures a taste of life around Bradford City’s Valley Parade stadium. The photographs were taken as part the bantamsmemories project, which sought to gather the memories of the varied communities that have lived in the shadow of the football ground over the last fifty years. Jess Petrie gave her thoughts on the project: “I was honoured to be commissioned to document scenes of daily life from around the area. 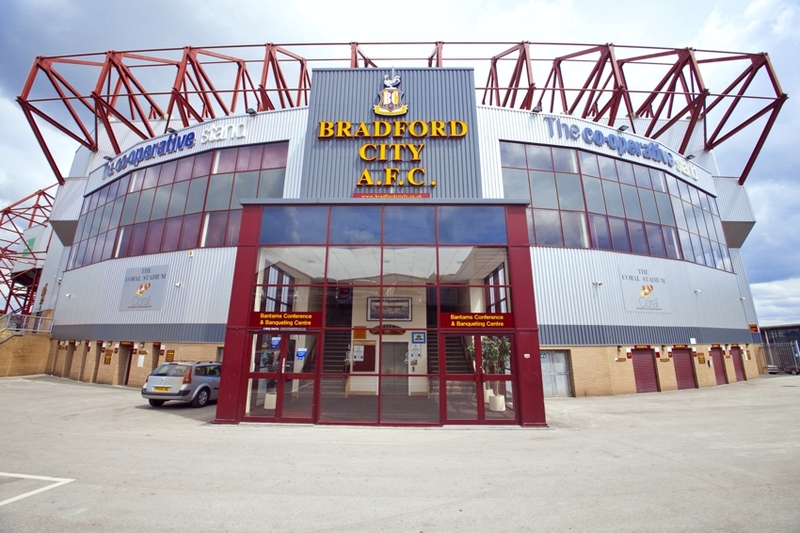 In true reportage style I set on my little journey ‘in the shadow of valley parade’. ‘I had a clear vision of the people and places I was to focus on; all the people that belong to the local religious establishments in the area, the worshippers, local business workers and the local people and communities. The diversity and multiculturalism surrounding the area is so vast and it’s so nice to see communities of different cultures mixing, working and living together… it’s harmonious and how the rest of the world should be living. ‘It’s been refreshing and eye-opening to hear the stories that everyone has to tell about their life surrounding the stadium and the changes that the area has gone through over periods of time. 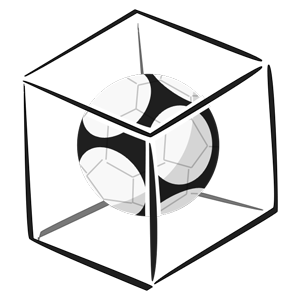 The opportunities that have arose from the football club, the vibrancy and ‘team spirit’ that leaves an ambience in the air before each match, the beaming smiles on the faces of local business owners after each match, and the proud feeling inside everyone that is part of the community. “I have witnessed a lot of positive actions whilst taking part in this project. And my views of Bradford have been seen in an even newer and positive light since working on it. More about Jess Petrie, Valley Parade, Ways of Seeing.